I’ve compiled a list of silly foods with friends. Please feel free to add comment ones you think I’ve missed. I’ve broken them down in to two categories, naturally existing with no purpose or created by man and useless. Watermelon – I mean, really. Kiwi – again, yes, I know nutritional value should rule all, but it’s rather silly. Pomegranate – I have no problem with the juice, but the fruit, so much effort for so little payoff. Zucchini – nothing nice to say. Tapioca – I’m not opposed, but universally I was overruled. 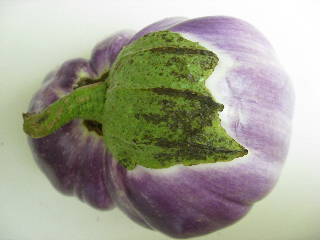 Eggplant – don’t get me wrong, I love eggplant, but it is a bit silly. Fat free brownies – seriously, why bother? Pancackes out of a spray can. Haven’t had the opportunity to try myself, fortunately. Black liccorice – I actually enjoy it, but like with tapioca, I was overruled. Frosting – yes, nothing but silly.